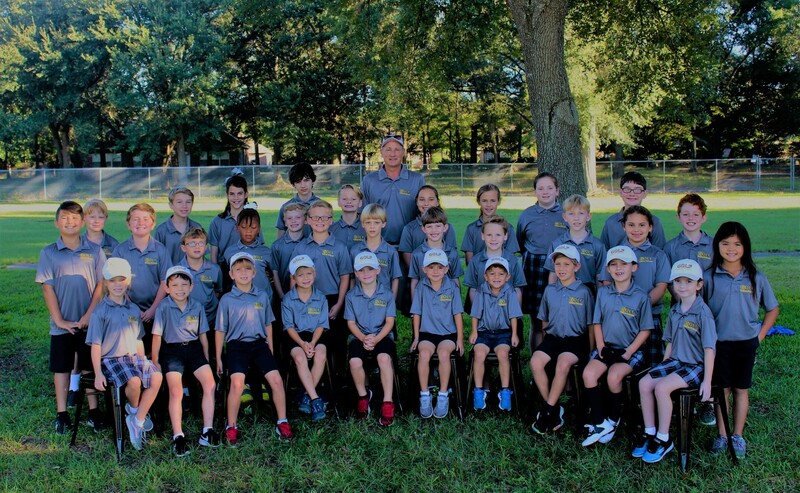 OLF Elementary started a golf camp this fall semester for students in kindergarten through 6th grade. 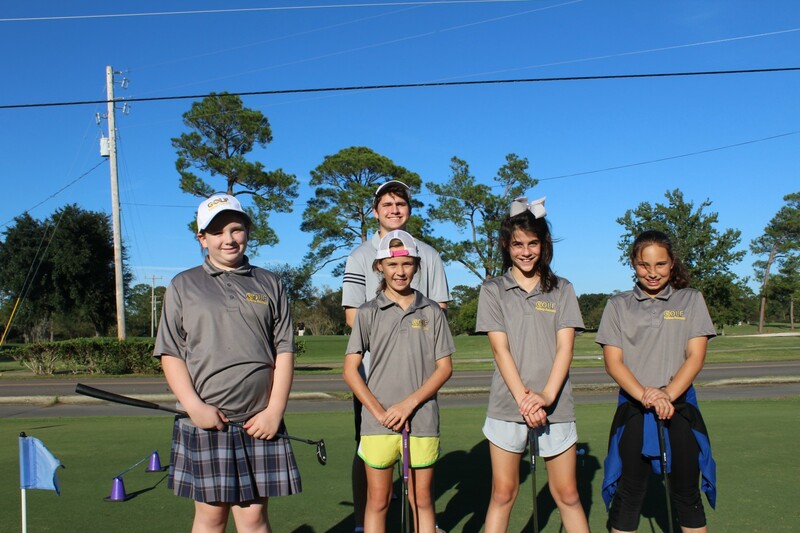 Under the direction of Finley Hewes, PE teacher for OLF Elementary, 32 students enrolled in this program held at Sunkist Country Club. According to Coach Hewes, “the majority of my players are beginners so my focus is to introduce them to the game and have fun. I hope this introduction encourages them to play on their own and hopefully parents will take them out on the course”. In the lessons, Coach Hewes emphasizes the short game (chipping and putting) and also gives them time on the driving range. More photos may be found in Seen & Heard.